Iceclaw is a Melbourne based experimental psychedelic duo formed in 2011 by Nick Lane of This Is Your Captain Speaking and John Koutsogiannis of duckjuggler. 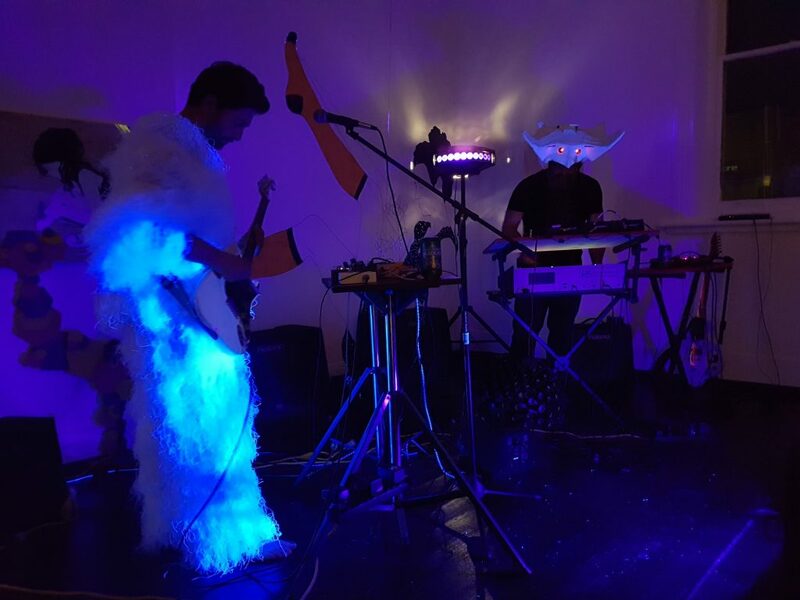 Iceclaw’s sonic exploration uses a variety of instruments from guitars to electronics to vocals. By manipulating sound to create confusion, Iceclaw emphasises the unconscious process of composition to create dark and mesmerising soundscapes.